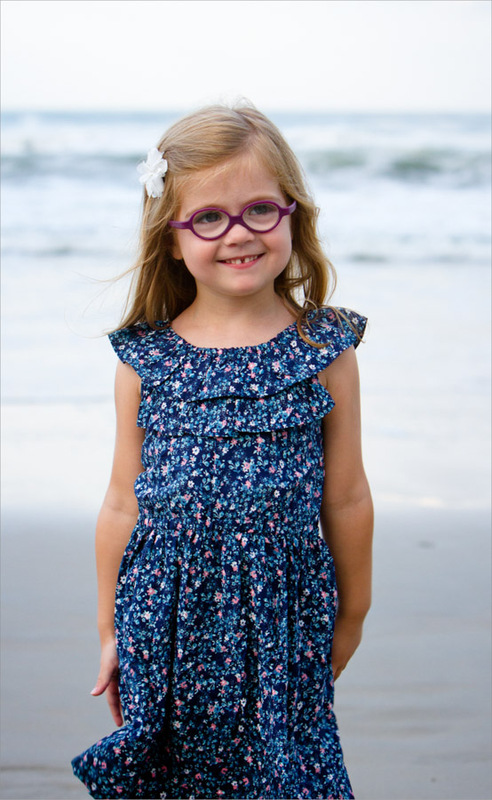 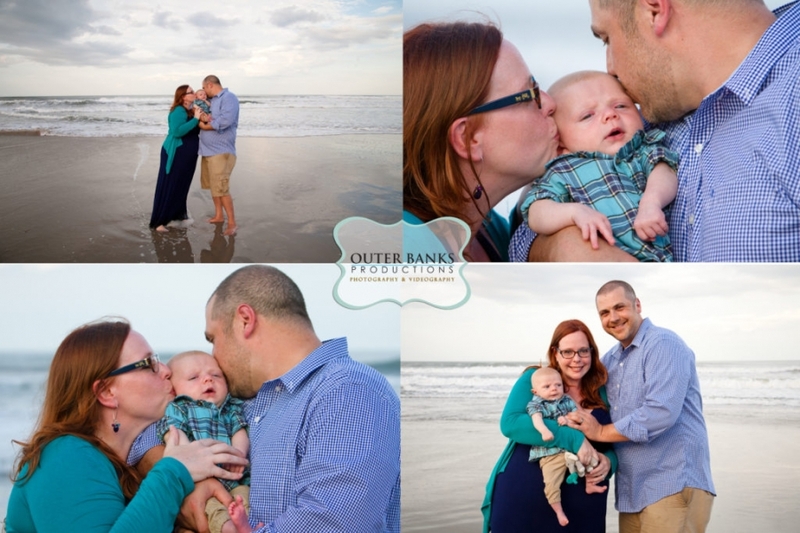 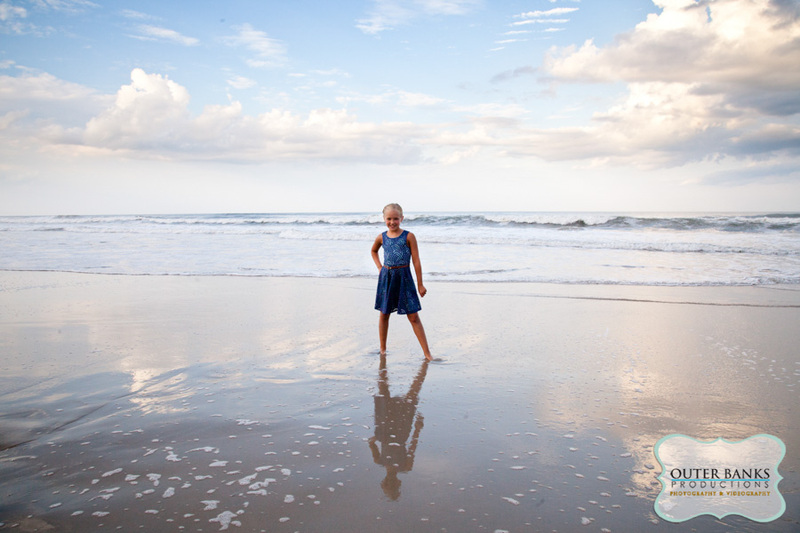 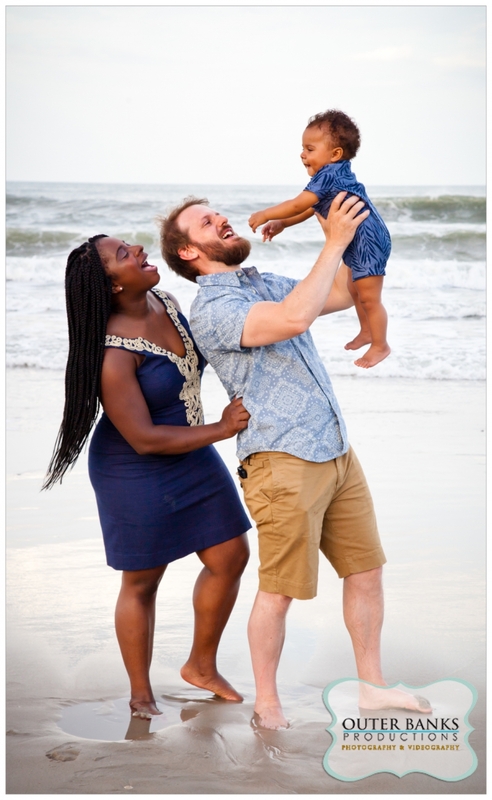 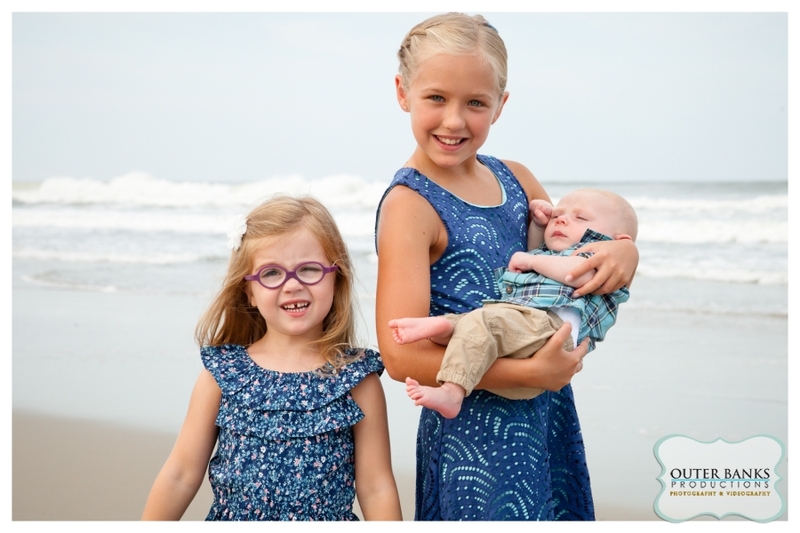 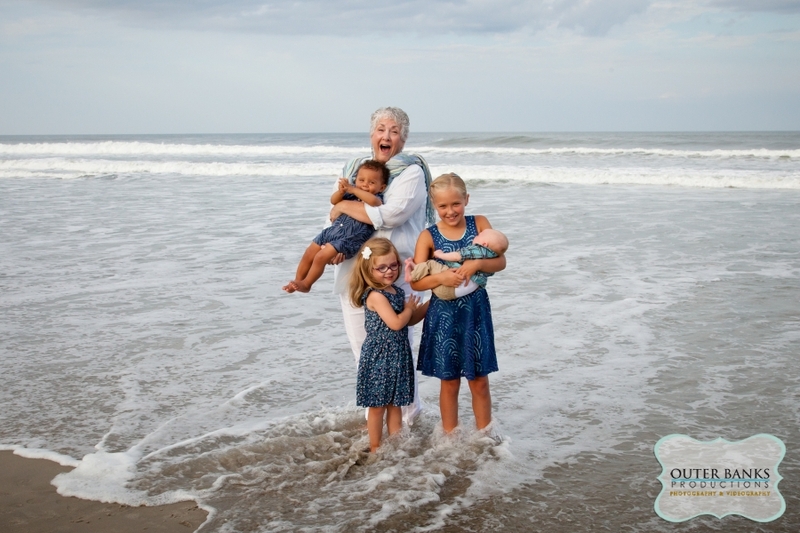 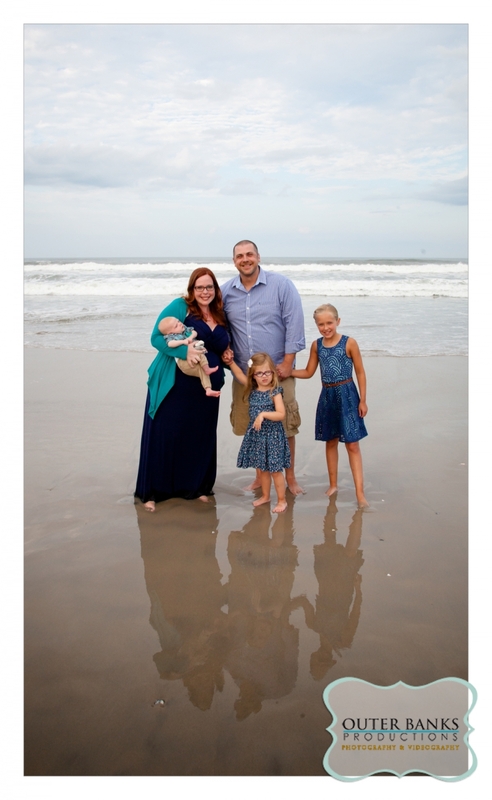 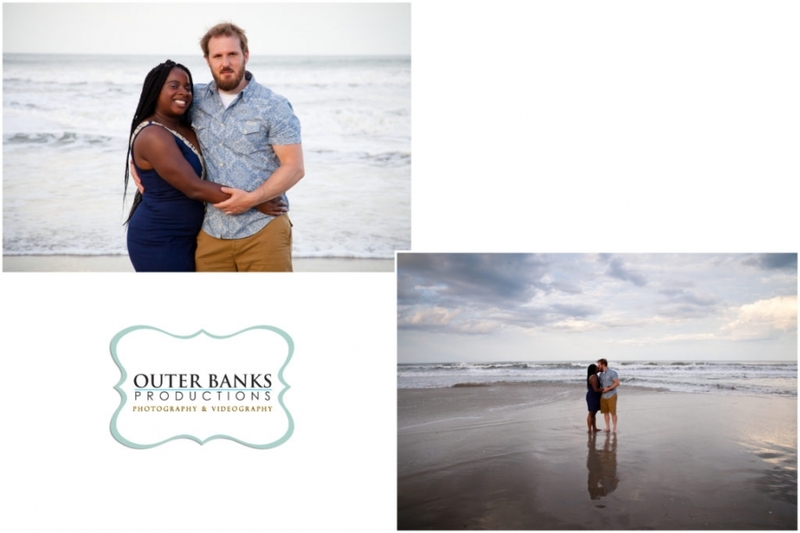 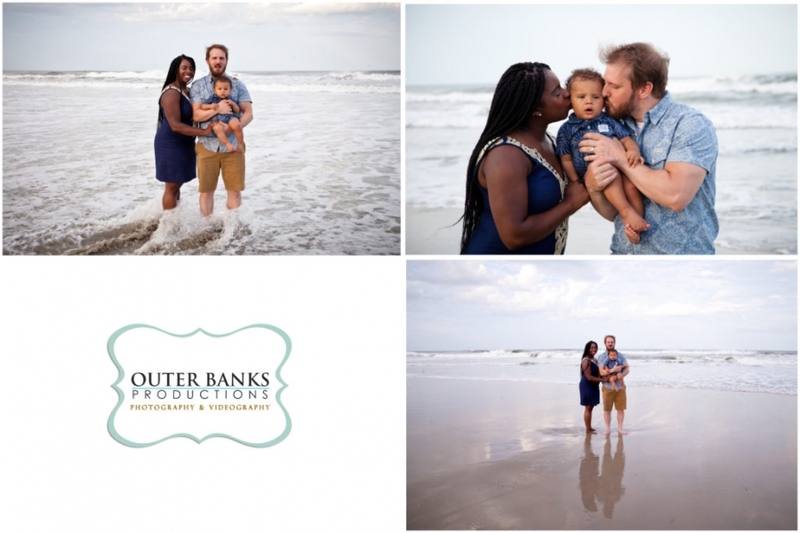 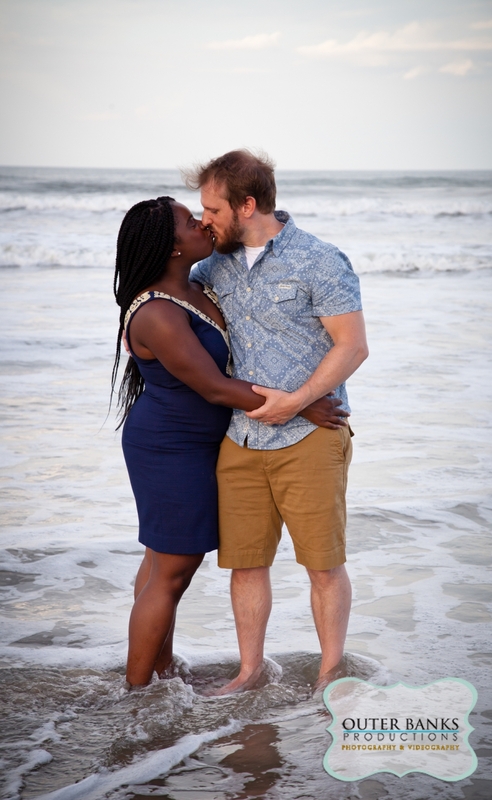 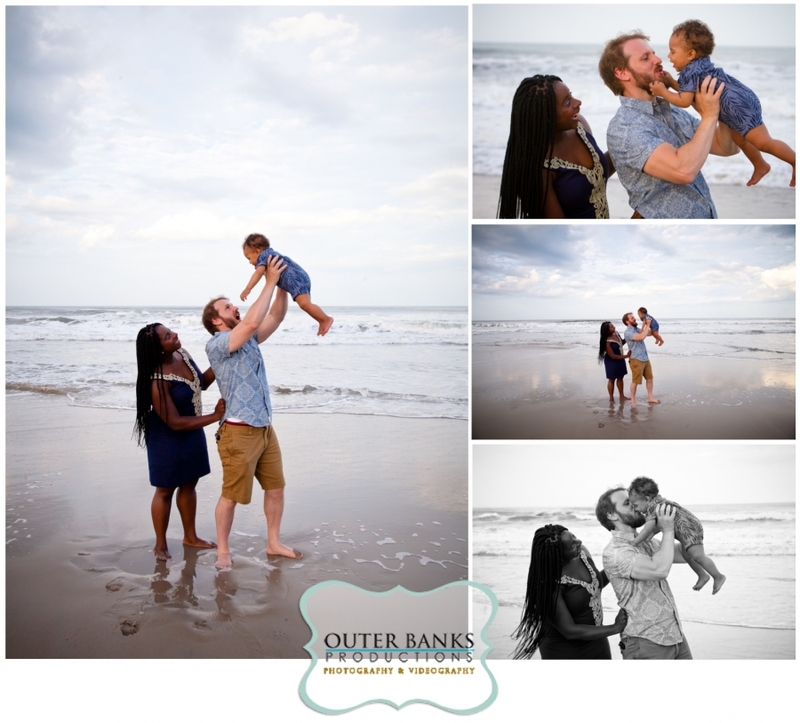 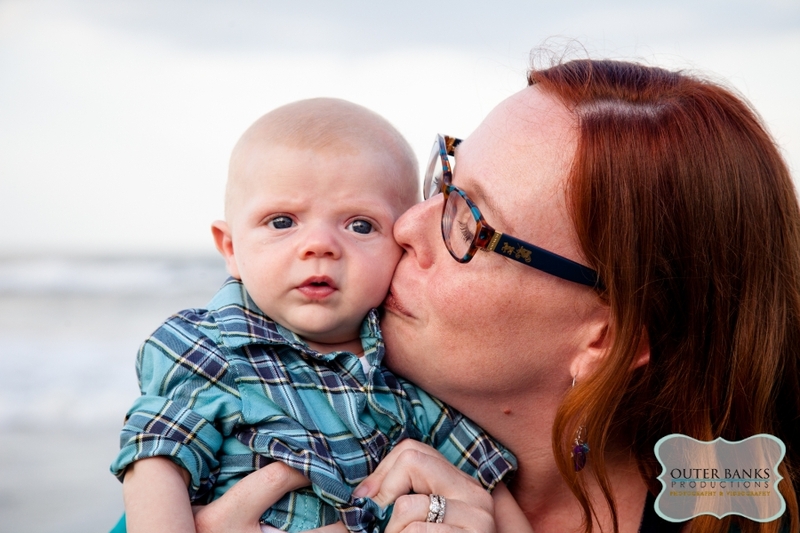 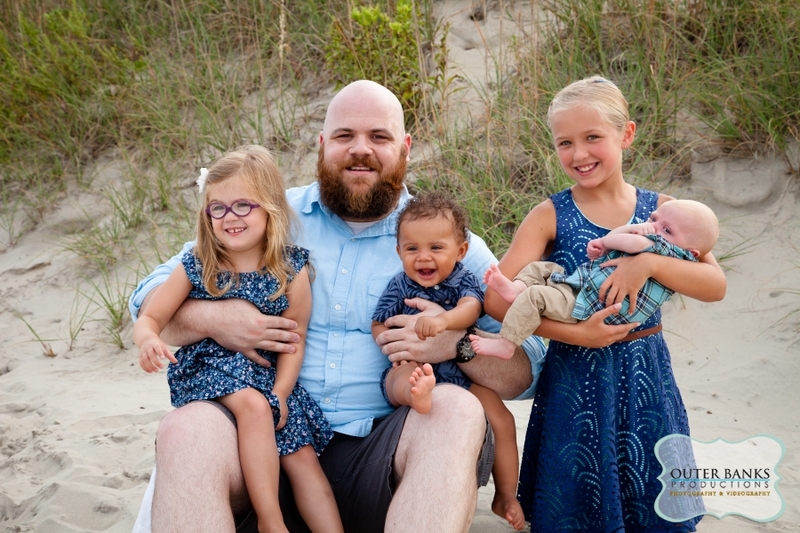 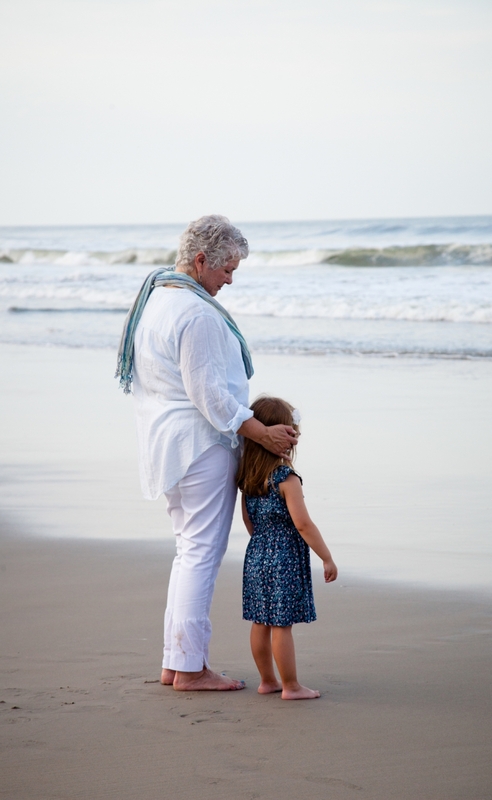 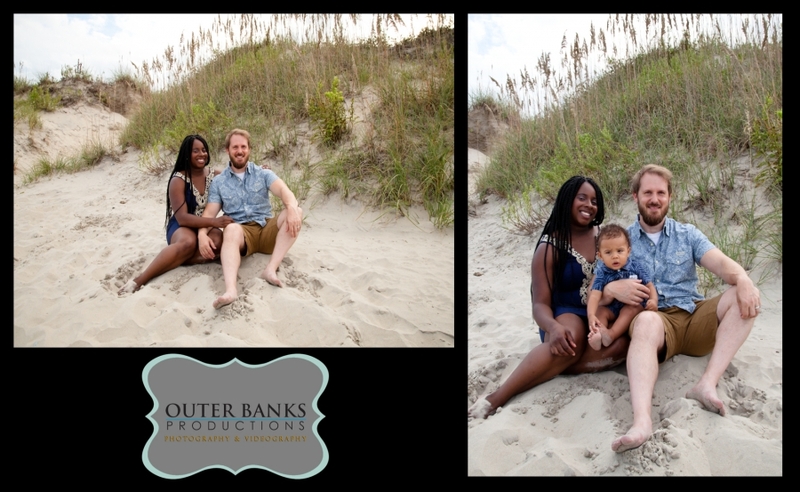 This lovely family had their family portraits shot in Corolla, NC. 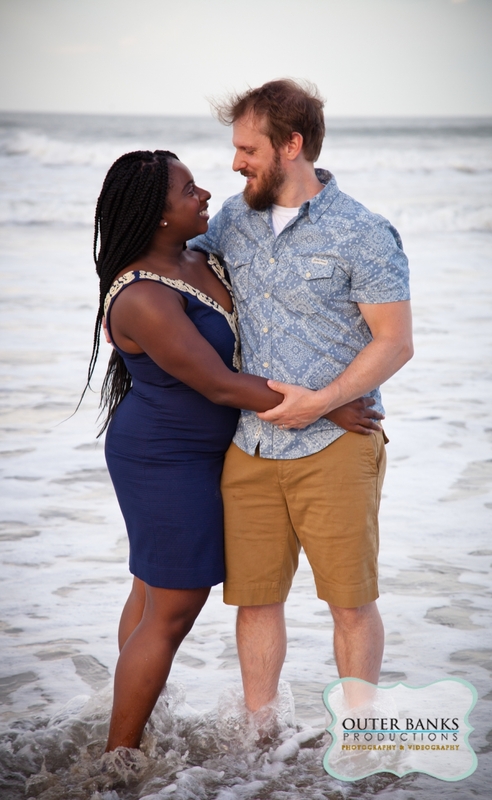 The evening was perfect. No wind, happy children and a fun family. 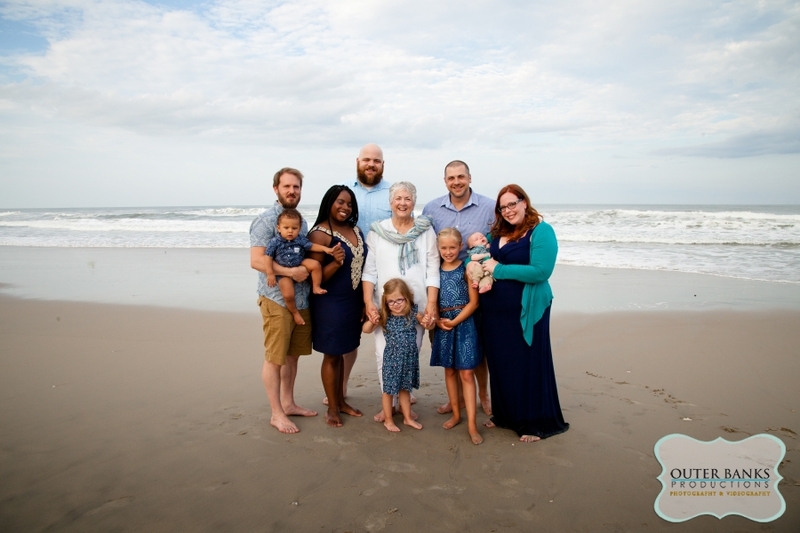 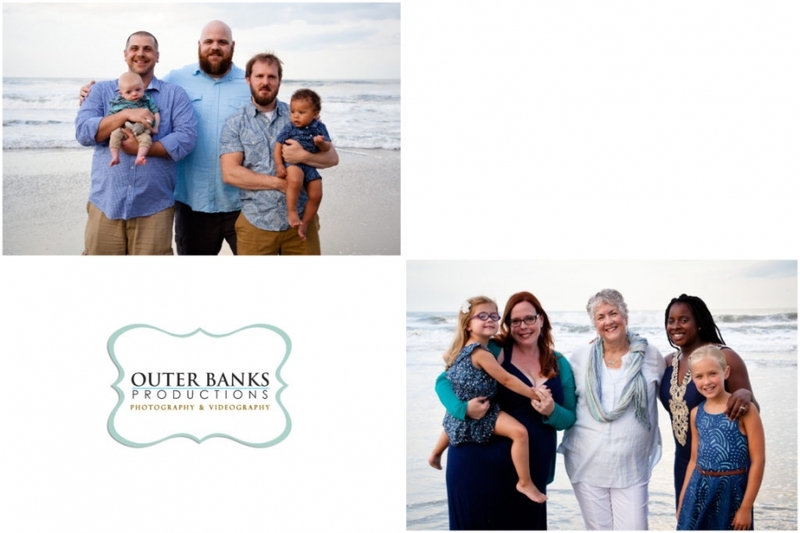 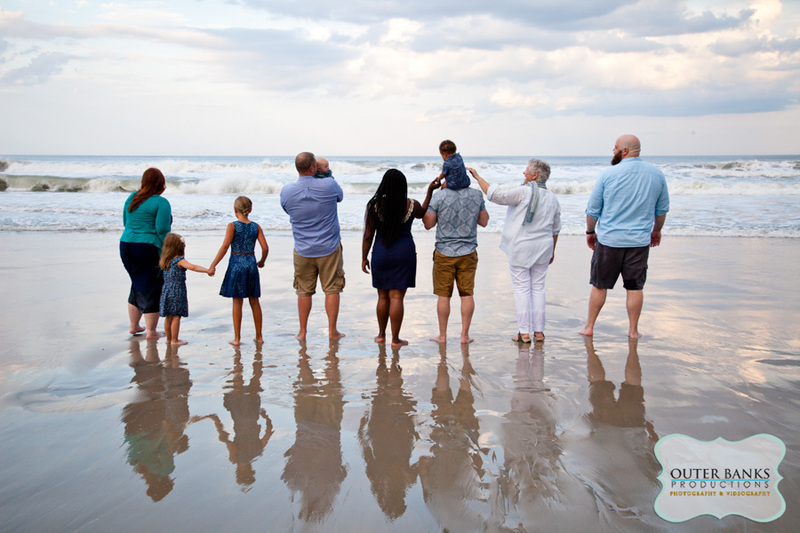 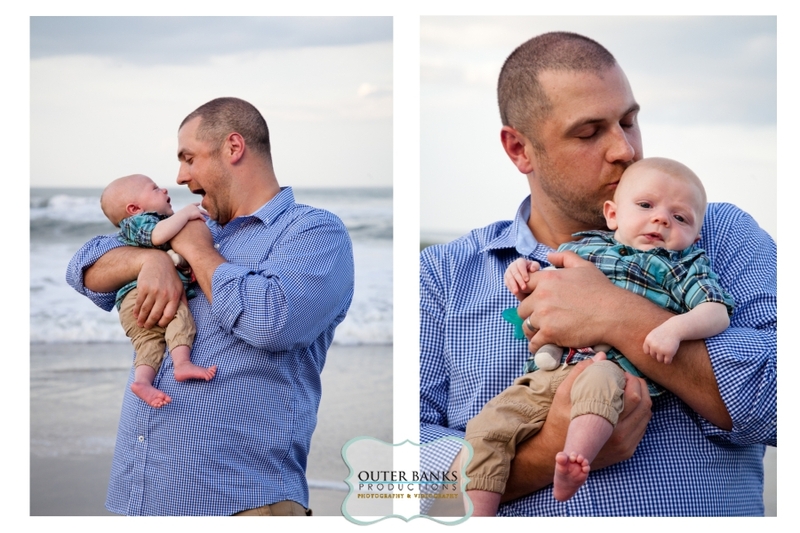 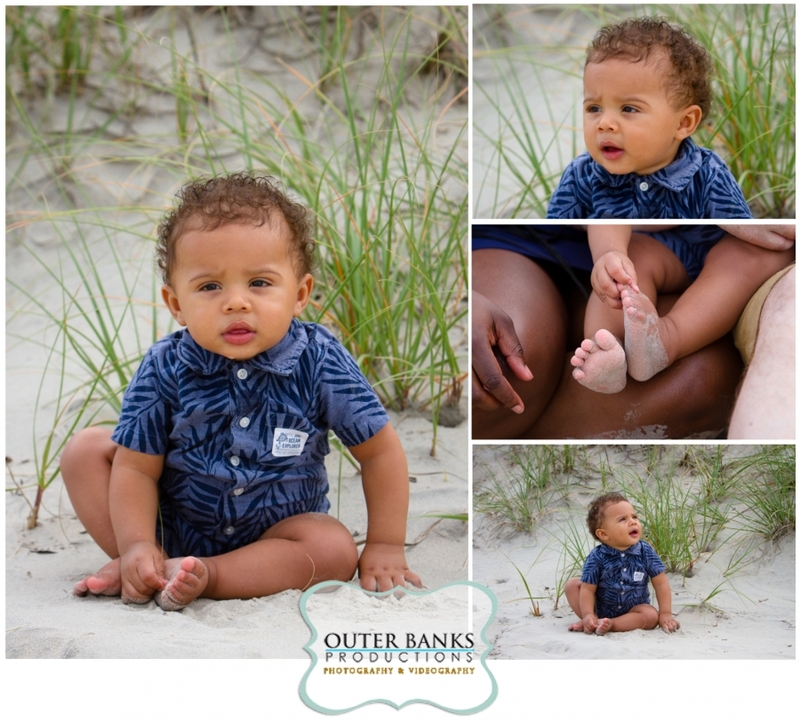 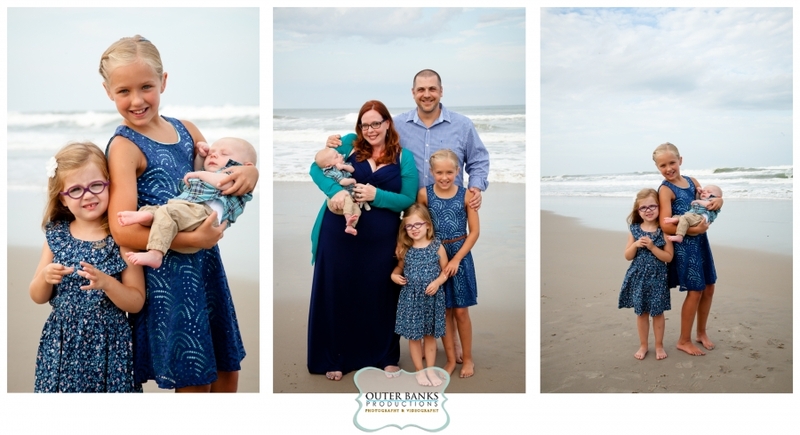 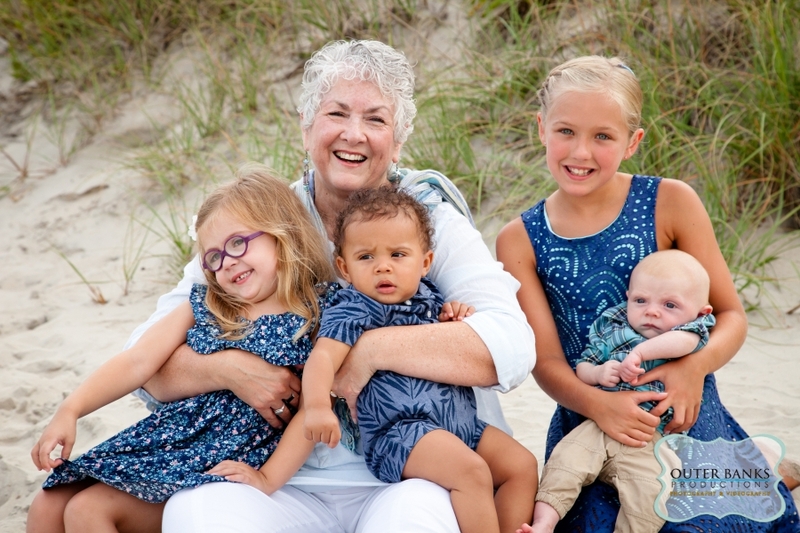 Outer Banks Family Portraits | Douglas & Michelle Haber | Outer Banks Productions | Nags Head, NC | (252) 480-3074 | Copyright ©2019 Outer Banks Productions |ProPhoto Photography Website by NetRivet, Inc.